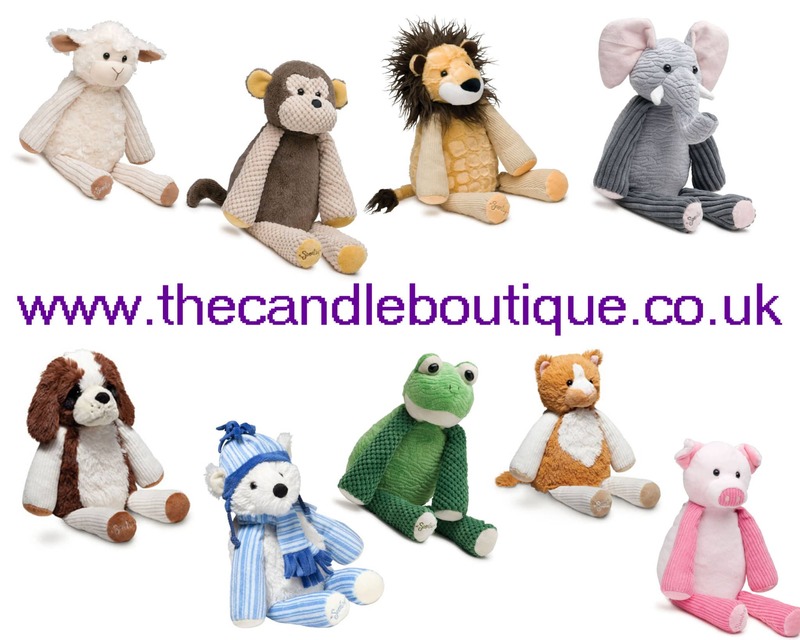 The Candle Boutique is Your One – Stop Shop For All Your Christmas Presents! As much as we hate to admit it, Christmas is fast approaching us! I personally hate Christmas shopping and now try to do most of mine online, far less stressful for both me and my husband! 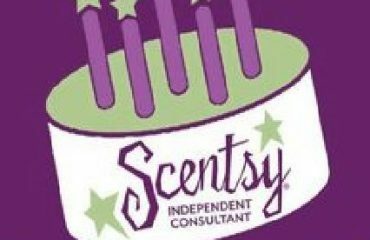 So if you are a man at a complete loss as to what to get your wife or girlfriend for Christmas and want something a bit more imaginative than a bottle of perfume, something more exciting than a clothes voucher or something that shows you have put some thought behind it then look no further – Scentsy is your answer! We have a large selection of warmers, with an even larger range of fragrances so there will be something to suit every taste and decor. 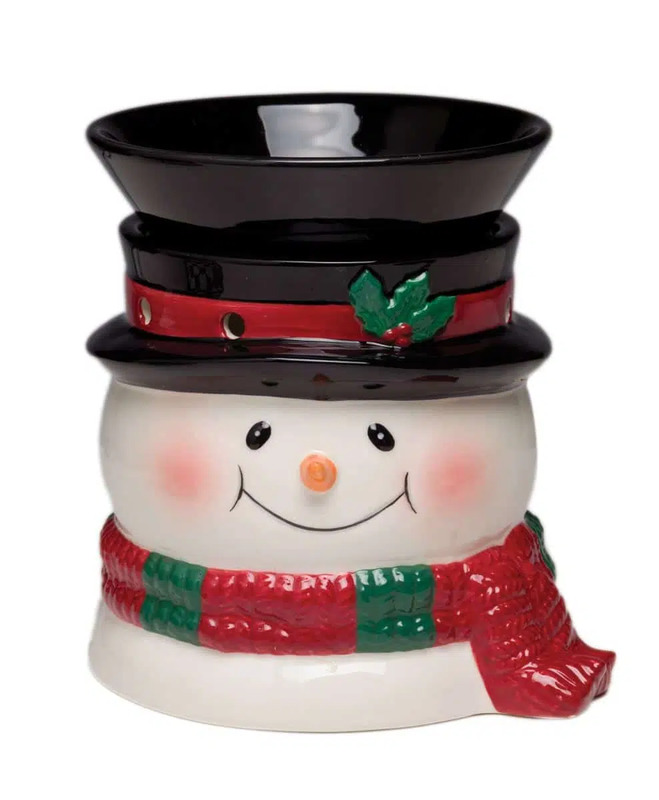 Fragrance is very personal to each individual, so with 80 fragrances to choose from you will be able to find something to suit the person you are buying a Scentsy warmer for. If they love the fragrance of fresh clean linen then I highly recommend Clean Breeze, Pima Cotton or Satin Sheets. If a refreshing fruity fragrance is more to their taste then the gorgeous fragrances of Paradise Punch or Havana Cabana could be the answer. Do they have a sweet tooth? How about the yummy fragrance of Blueberry Cheesecake or Frosted Ginger Cookie (which is my favourite!). 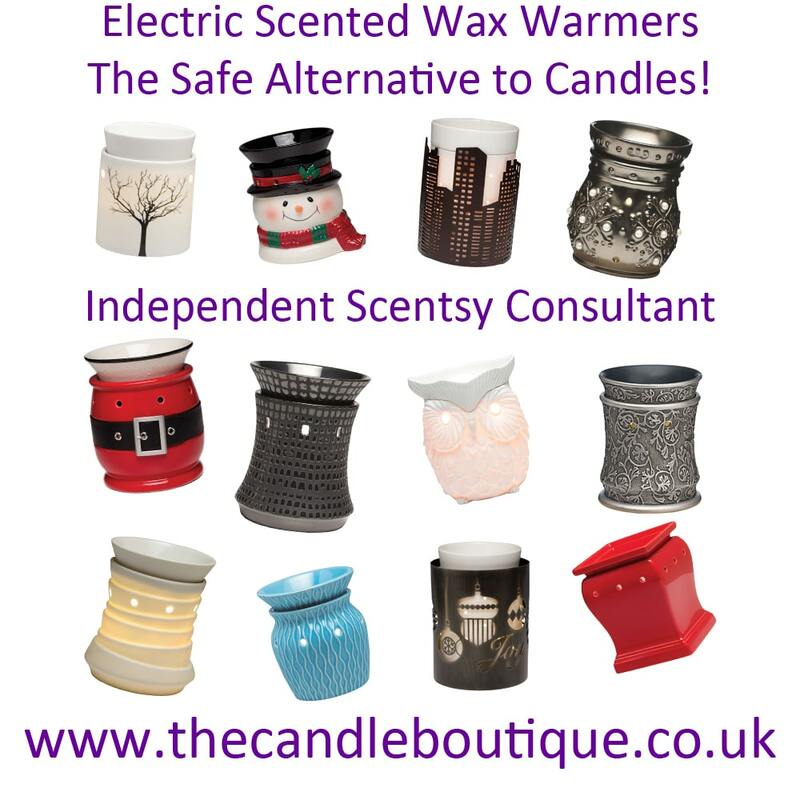 If you need help deciding on which warmer would suit a particular decor, or want help choosing the perfect fragrance, please email me on becky@thecandleboutique.co.uk and I will help you choose that perfect present. It doesn’t have to stop there, do you have a son or daughter, or maybe niece or nephew where you don’t have the first idea what to get them? 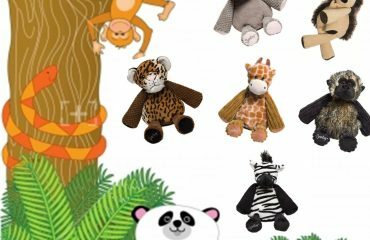 How about one of our cute and cuddly Scentsy Buddies? 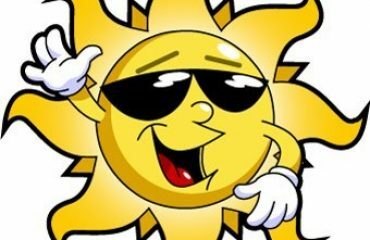 If you are interested in purchasing any items from my Scentsy website, please email sales@thecandleboutique.co.uk with details of your order and I can offer you a competitive shipping price. I can accept payment via debit card, bank transfer and Paypal.